Quick Question: Modules or No Modules? As always with a new Limited format, in the early days, you get some wildly differing opinions on certain cards or group of cards. In Kaladesh Limited, some people won't touch the more clunky artifacts like Whirlermaker at all, while others are actually glad to have such a mana sink available. The same goes for the trio of Animation Module, Decoction Module, and Fabrication Module. At the heart of this debate lies the all-important question: How fast, how aggressive, how tempo oriented is the Limited environment? Too fast for Modules? 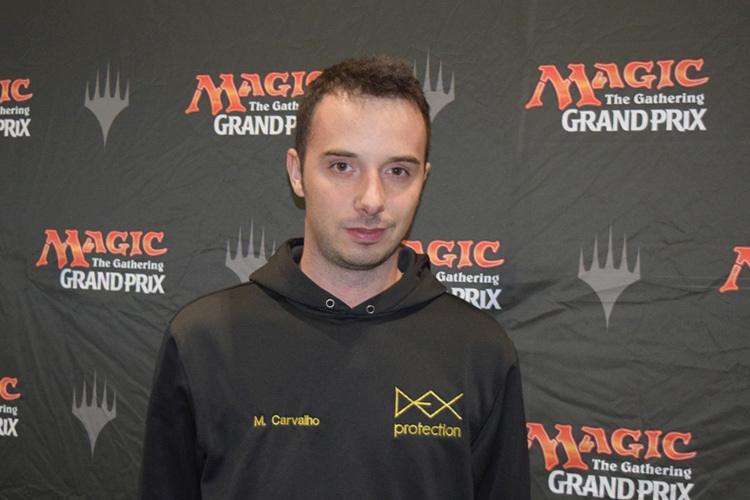 2016 World Championship finalist Márcio Carvalho: It depends on the deck of course. All of these cards are good in Sealed. Games tend to be long and grindy. Well, unless you run into Renegade Freighter at least. In Draft things go a lot faster obviously, but the format is still way slower than Shadows over Innistrad Limited or Shadows over Innistrad / Eldritch Moon Limited. 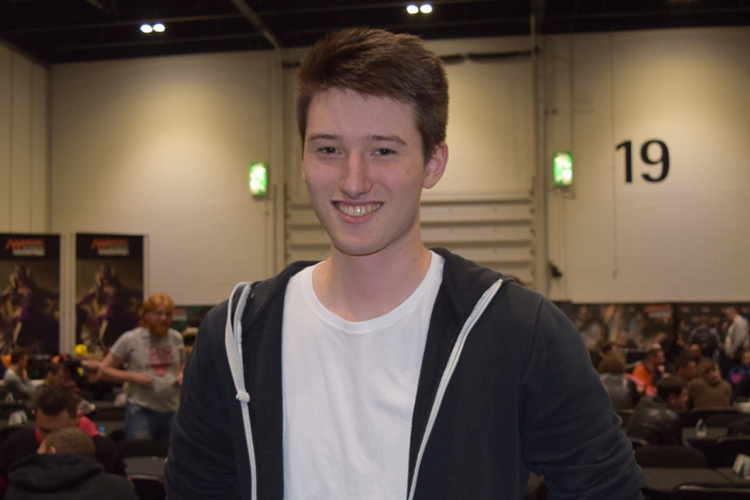 Hall of Famer Bram Snepvangers: I think Whirlermaker is way too slow for this format. 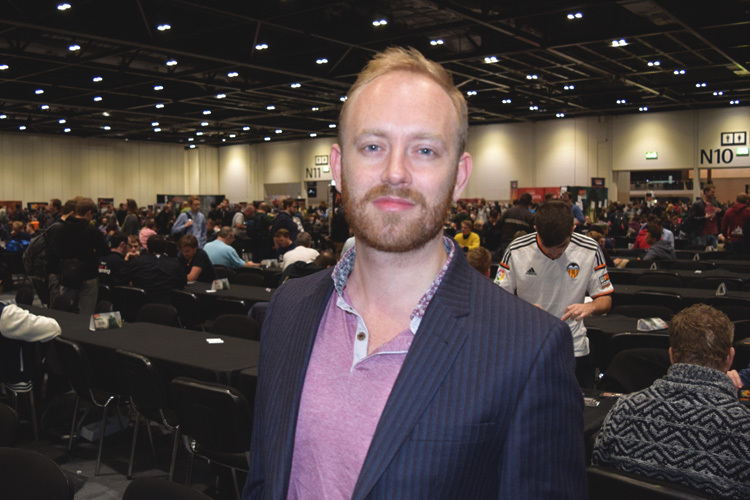 Pro Tour Prague 2006 quarterfinalist Quentin Martin: No way I'll use the clunky artifacts. This is a very tempo oriented format. I spent all day chump blocking with Cloudblazer with a flicker effect still in hand because there just was no time to ever set that up. How can you get a Decoction Module going then? 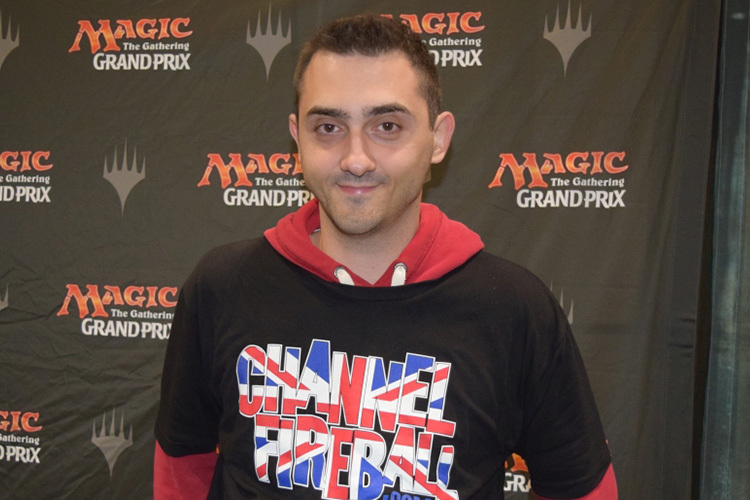 24-time Grand Prix Top 8er Martin Jůza: You need to have the right deck for it. Animation Module is super strong if you have the green-white fabricate deck, and generally is a nice thing to do in the late game. Fabrication Module is too slow if you really go for the activated ability, but is alright in a focused energy deck. Decoction Module is great with Whirler Virtuoso at least, and Whirlermaker is a great card for Sealed Deck, sometimes too slow for Booster Draft. 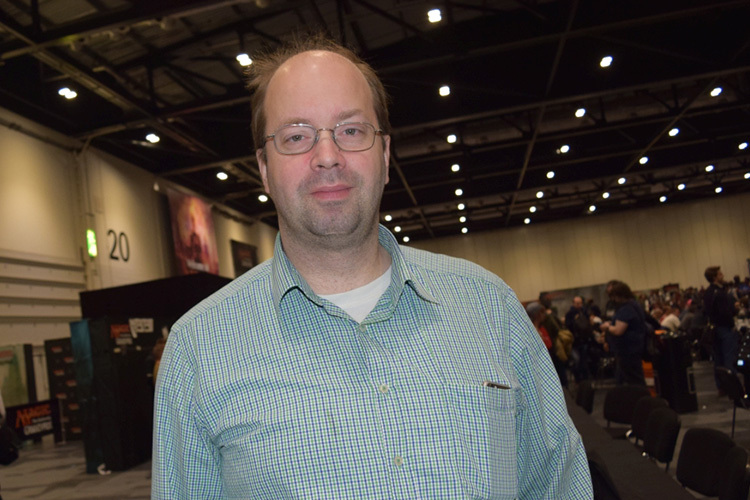 Grand Prix Rimini 2016 champion: Arne Huschenbeth: The Modules are all sweet in energy decks. Animation Module is good everywhere. Whirlermaker is okay, strong in Sealed.